P.R. 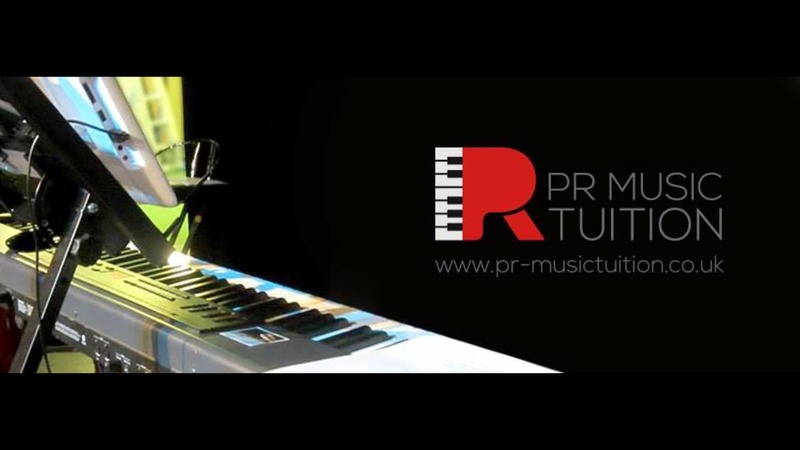 Music Tuition provides professional private tuition in Vocals, Piano, Keyboards and Music Theory. Paired or group vocal lessons are available on request. Following an initial discussion and assessment, lessons are then tailored to meet the individual needs and aims of each student. Assessment is purely to ascertain the current level of the student, observe strengths and areas of improvement, and to discuss any goals or particular interests the student may have. There is no formal audition process: at P.R. Music Tuition, Rachel welcomes any student who desires to learn, regardless of age, style, or current level. Rachel E. Toner APNME, DipRSL(Perf), LRSL, MSET, QTLS.